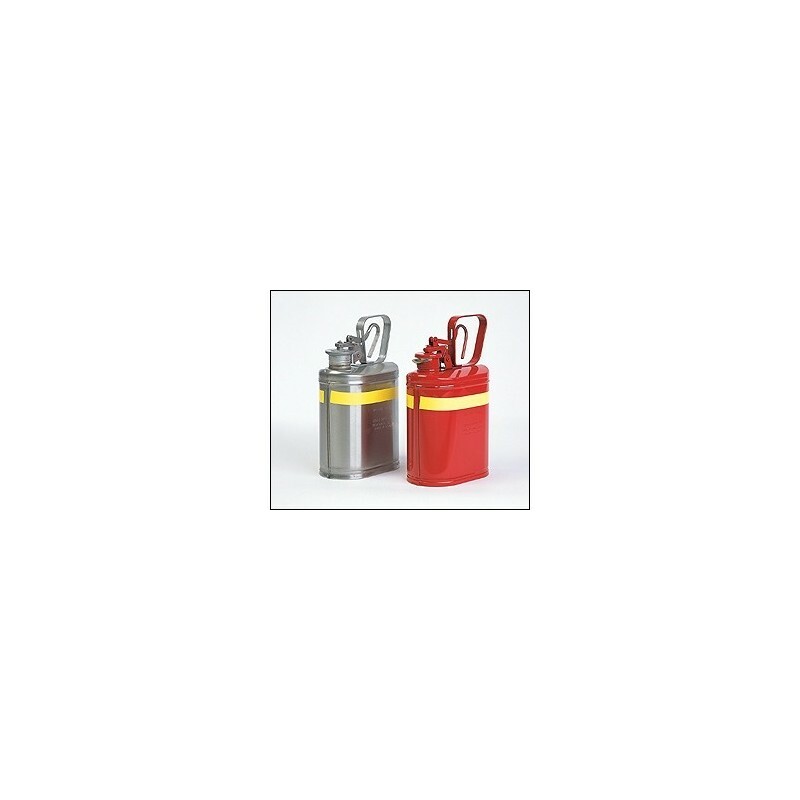 This 1-gallon stainless steel OVAL SOLVENT STORAGE CAN can reduce the danger of explosions resulting from the ignition of vapors of flammable liquids. 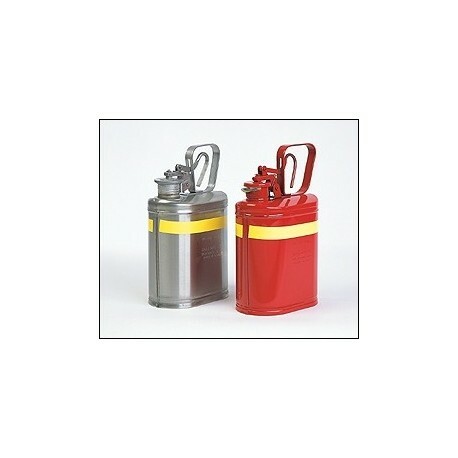 Constructed of coated metal, these cans are ideal for use in scientific, industrial, and hospital laboratories. Oblong shape conserves shelf space! FM approved and meets OSHA requirements.